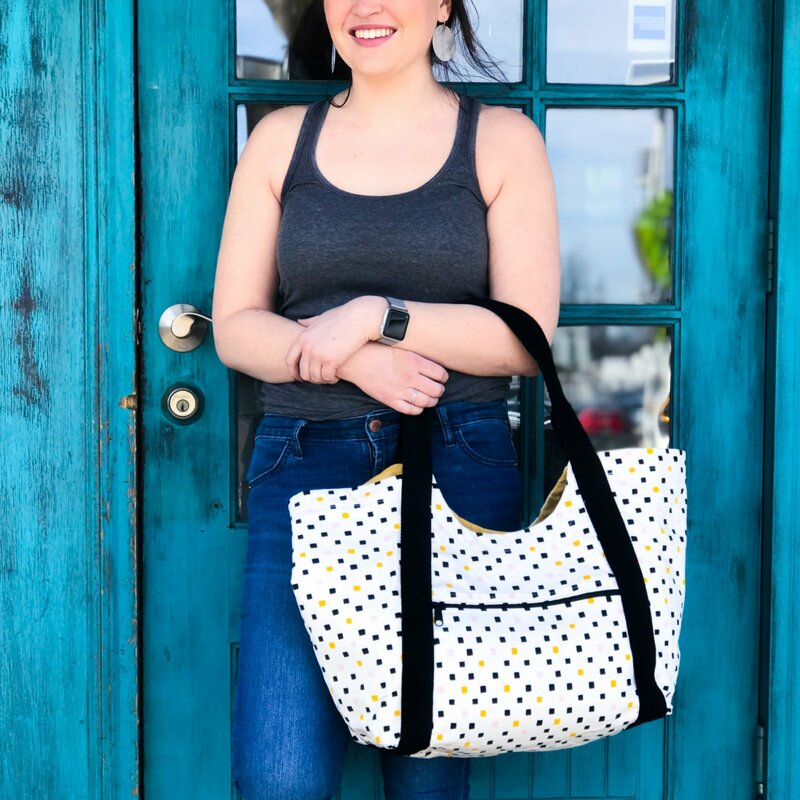 The Poolside Tote is ready for all your summer sewing adventures! Make the perfect summer bag for your trips to the pool or beach in this two-part daytime workshop. *We will offer kits prior to class that include: twill tape, fusible woven interfacing and hardware.